Soho Honey audio files are now available. Enjoy three sections taken from the Soho Honey Audiobook – Book One. Read by the actor Jay Villiers. Posted on December 27, 2017 December 27, 2017 Author StudioNashCategories Soho Honey Book OneLeave a comment on Soho Honey audio files are now available. We have put together a series of short audio files taken from the Soho Honey Audiobook – Read by the actor Jay Villiers. Have a listen to A.W. Rock discuss why he chose the actor Jay Villiers for the Soho Honey Audiobook. The Audiobook is available at Amazon. After spending too much time in the clubs and bars of Soho, and meeting many eccentric people, A.W. Rock was driven to tell a story that is in part drawn from real events. 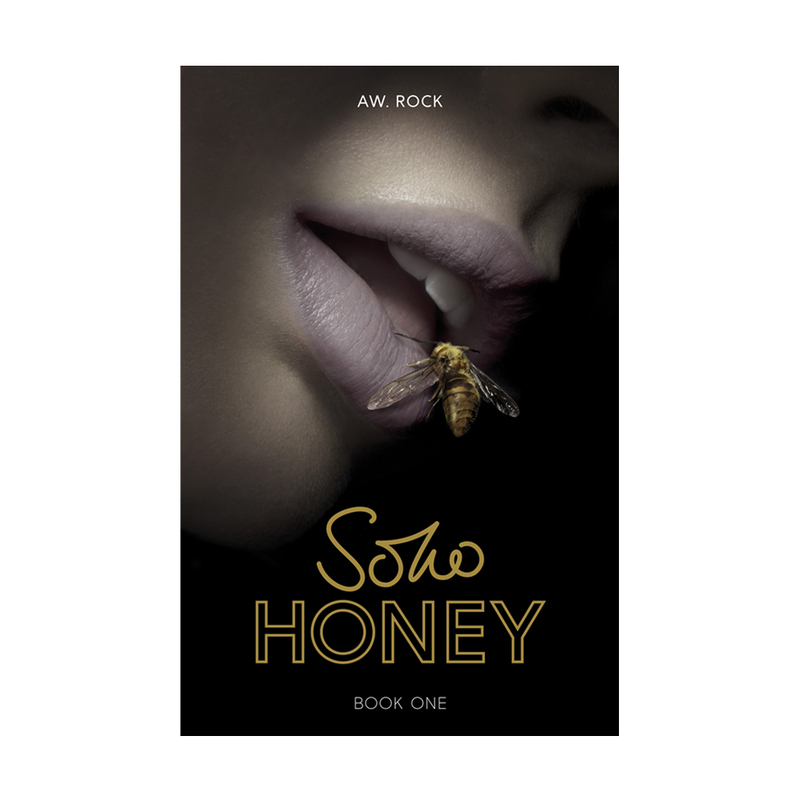 Soho Honey book one by A.W. Rock is a gritty crime drama full of suspense. A.W. Rock, the author of Soho Honey, discusses Branen, Soho, and the book. Posted on August 27, 2017 Author StudioNashCategories Soho Honey Book OneLeave a comment on A.W. Rock, the author of Soho Honey, discusses Branen, Soho, and the book. A few months into the new job, whilst he was back in London to photograph an anti-government demo, Branen decided to drop in on the Empire Room in Dean Street. 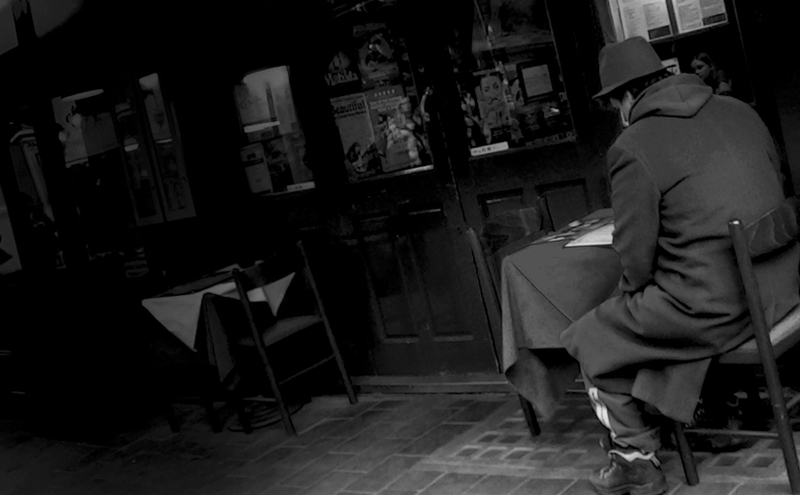 He was familiar with the club from his early days in Soho and he wanted to catch up with the owner, Ayo Wood. 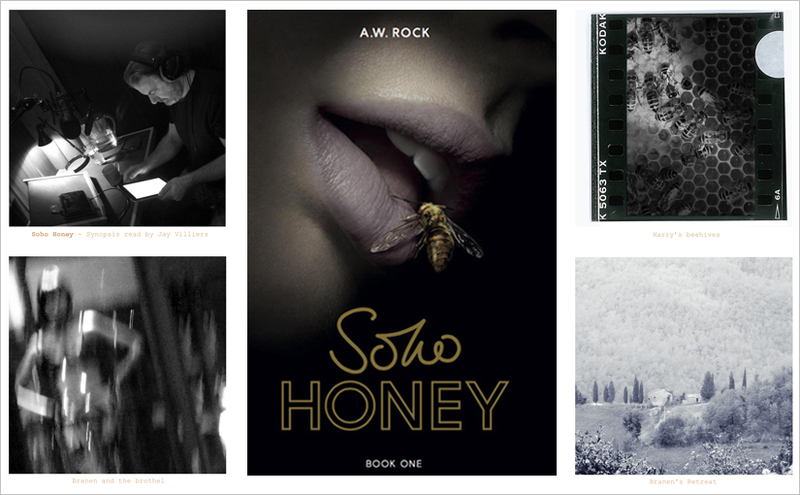 The first part of Excerpt #2: Soho Honey by A.W. Rock – Featured at Carol’s Notebook as part of Clink Street’s Blogival. 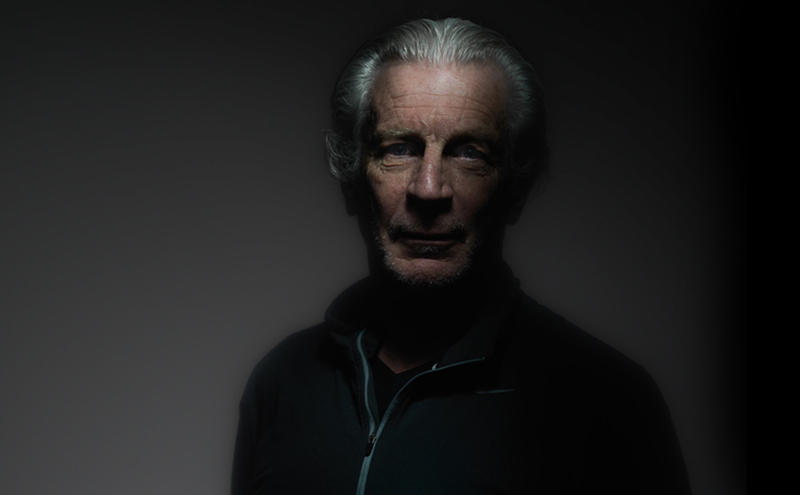 Carol’s feature also includes a video clip – A.W. Rock on Branen, the main protagonist in his book. A.W. Rock featured at Carol’s Notebook for Blogival. A.W. 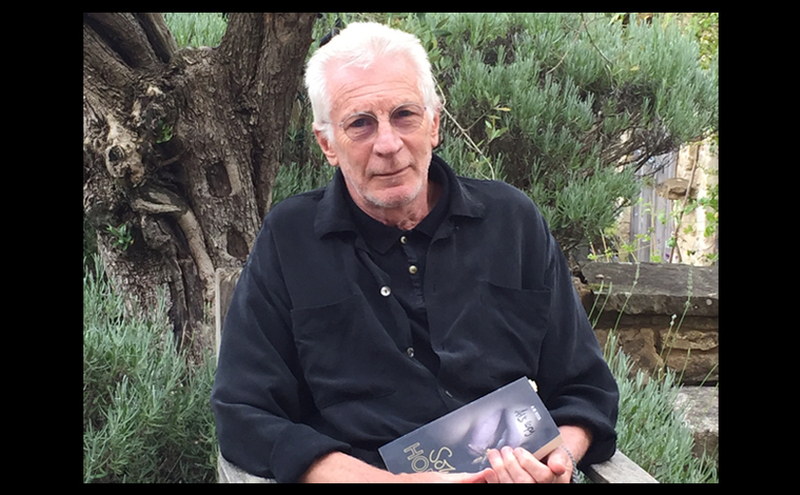 Rock talks about his book Soho Honey and the main protagonist Branen in an interview at blogger and book reviewer Carol’s Notebook for Clink Street Publishing’s Blog festival – Blogival. Posted on August 27, 2017 Author StudioNashCategories Soho Honey Book OneLeave a comment on A.W. Rock featured at Carol’s Notebook for Blogival. 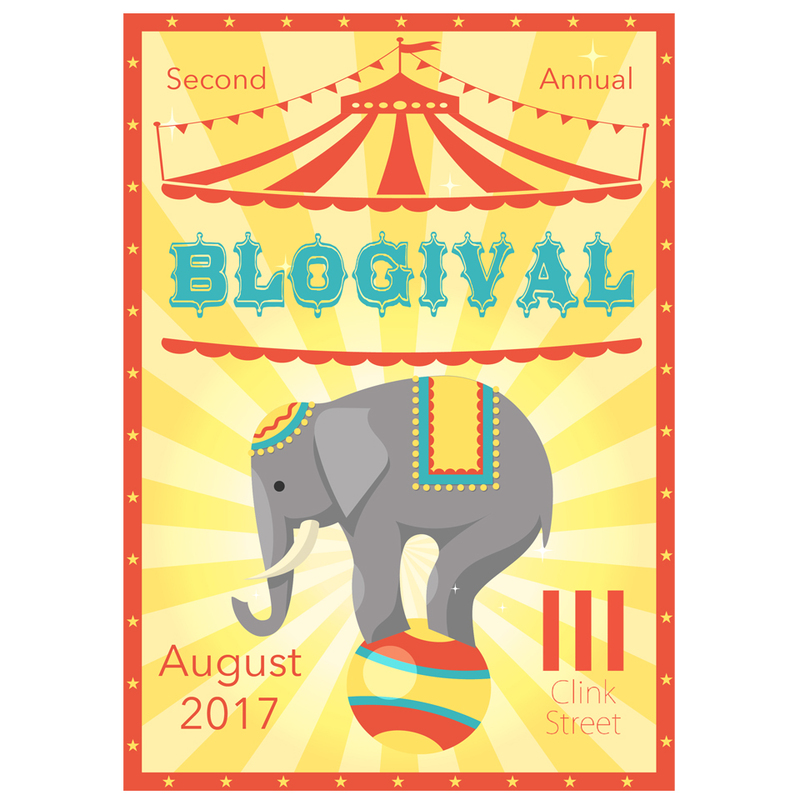 Rock shares ‘A Day in Branen’s Life’ with blogger and book reviewer Ali – The Dragon Slayer, His first stop at Blogival. 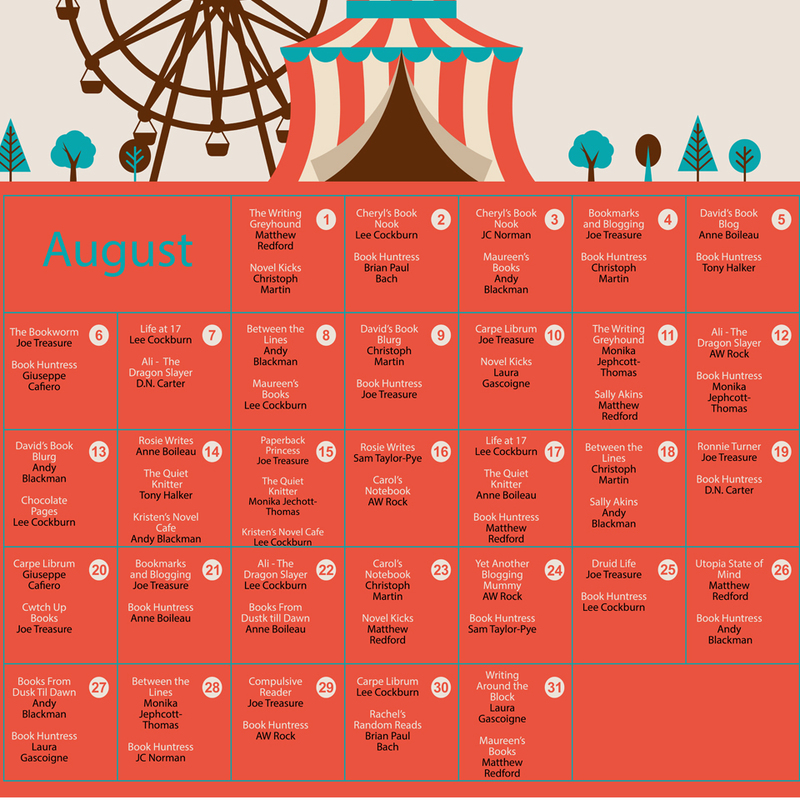 Follow the Blog Tour celebrating authors, bloggers and book reviewers – #Blogival runs till the end of August. A.W. Rock will feature in Clink Street’s second #Blogival tour – The digital festival celebrating Clink Street authors and readers. 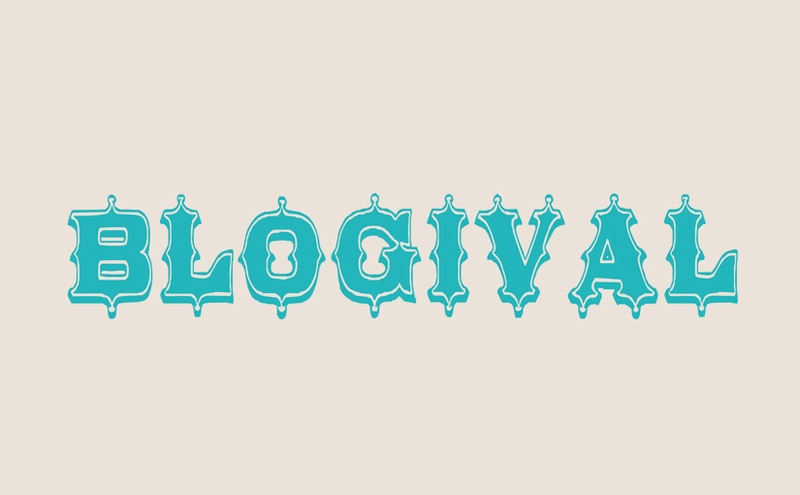 Blogival starts today and runs until 31st August 2017. A.W. 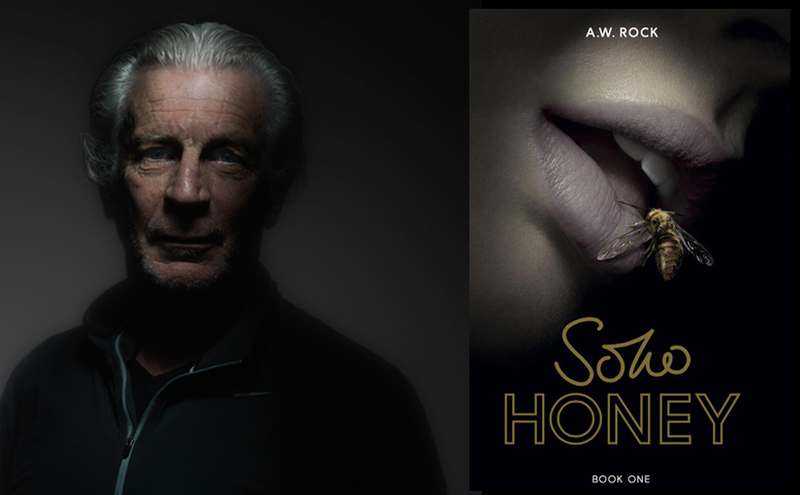 Rock will be discussing his novel Soho Honey Book One at the festival. He features alongside many talented writers. After spending too much of his own time in the clubs and bars of Soho, and in meeting many eccentric people, A.W. Rock was driven to tell a story that is in part drawn from real people and events. The first in his Soho Honey series introduces us to a complicated and unorthodox protagonist – Branen – whose backstory is revealed in teasing fragments. Set against a vivid social and cultural history of London, readers will get to straddle both Sohos, and hang out on with him in the in the dark, fetid alleys of the past as well as the modern day iconic watering holes of Ronnie Scott’s Jazz Club and Costas Lounge. Soho Honey by A.W. Rock is a dangerous, seductive and highly addictive debut novel and the perfect next read for fans of serious crime thrillers. Take it with you on holiday.